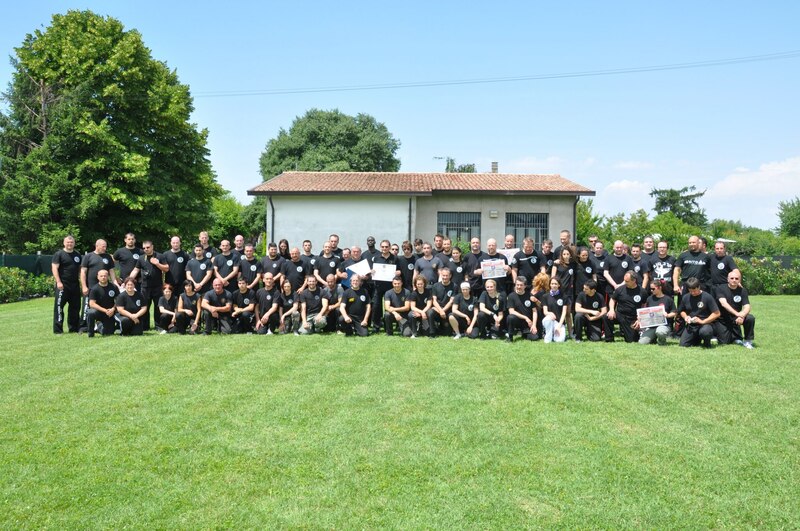 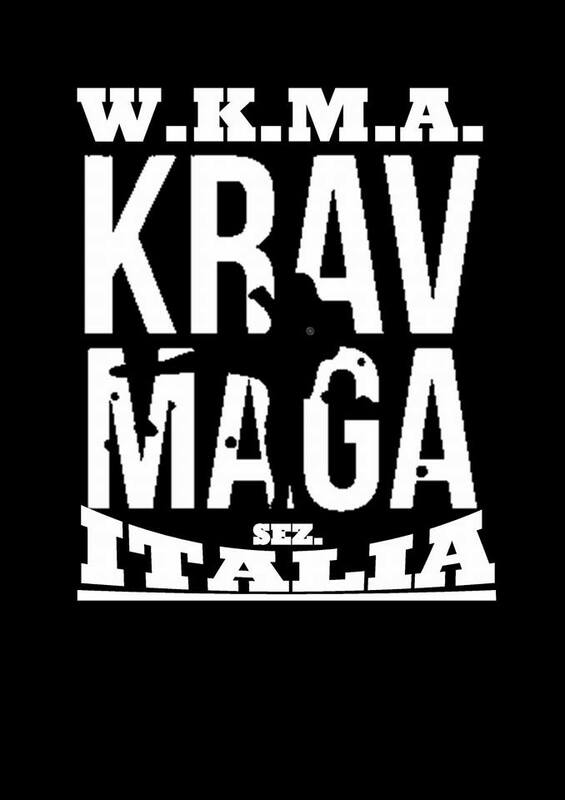 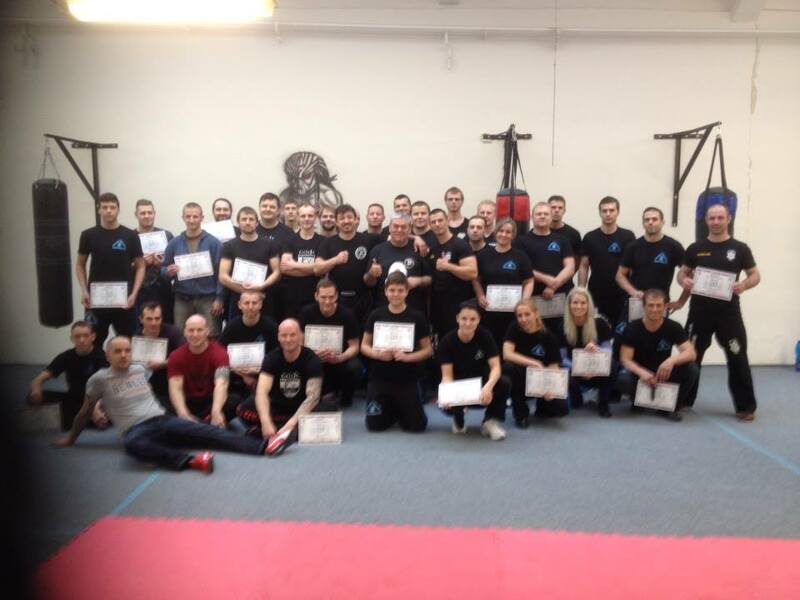 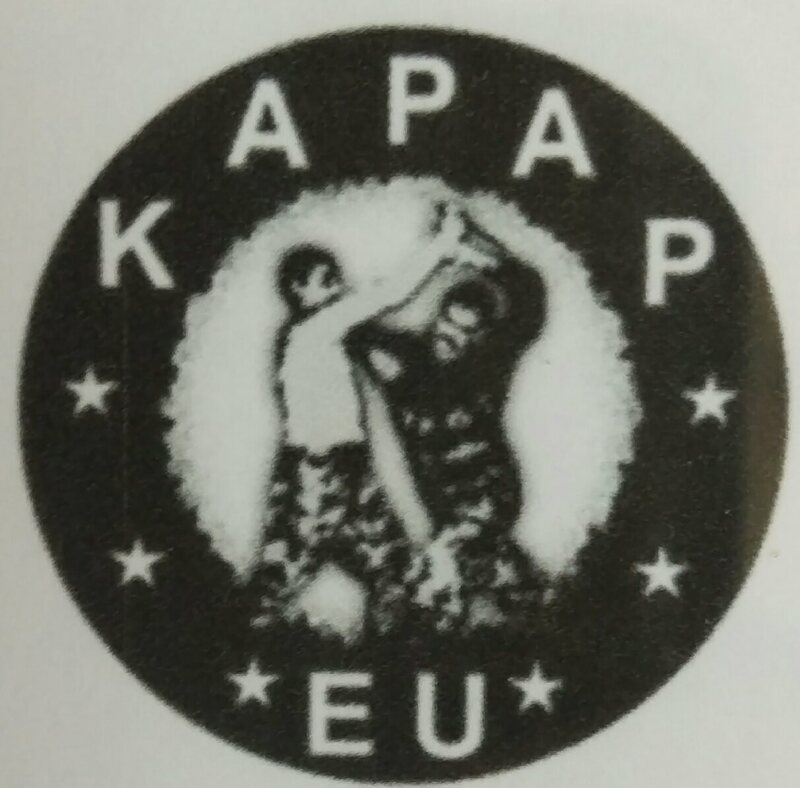 LA NOSTRA ASSOCIAZIONE PROMUOVE KRAV MAGA, KAPAP E SELF DEFENCE IN TUTTO IL MONDO, SENZA POLITICA. 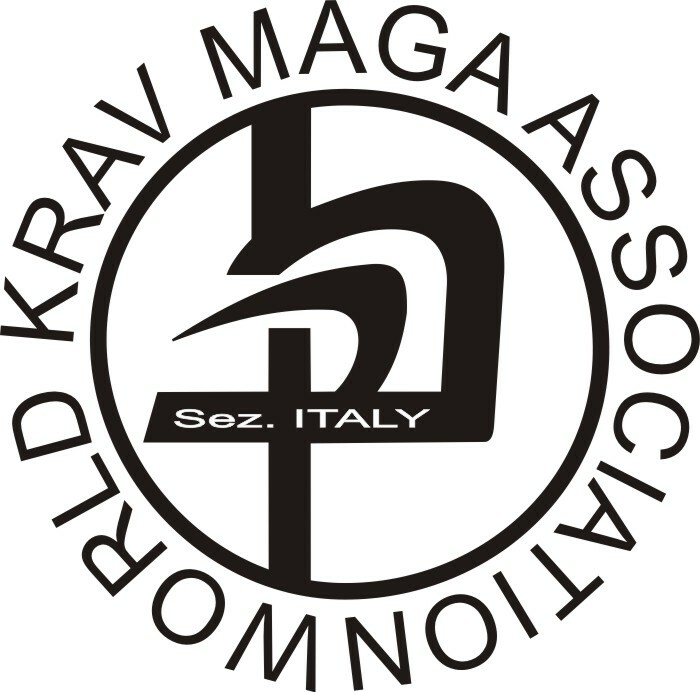 LA WKMA È UNA GIOVANE ASSOCIAZIONE NATA NEL 2008, PRESENTE IN MOLTI PAESI NEL MONDO, E CRESCE SEMPRE PIÙ OGNI GIORNO CHE PASSA. 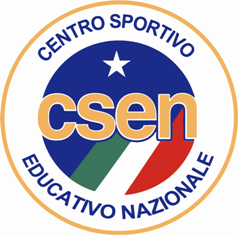 I NOSTRI MAESTRI SONO PROFESSIONISTI, ALCUNI DI LORO PRATICANO ARTI MARZIALI DA OLTRE 50 ANNI E SONO BEN NOTI IN TUTTO IL MONDO. 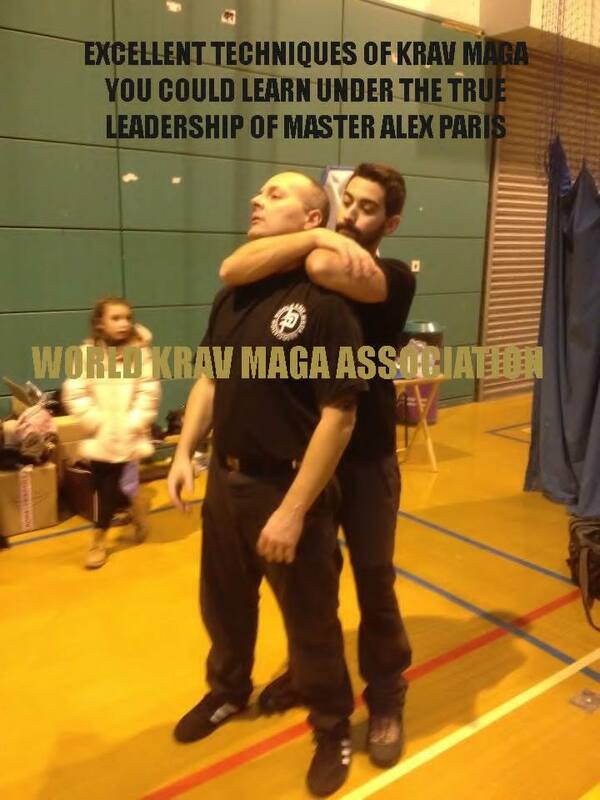 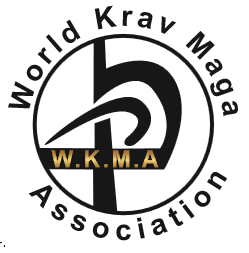 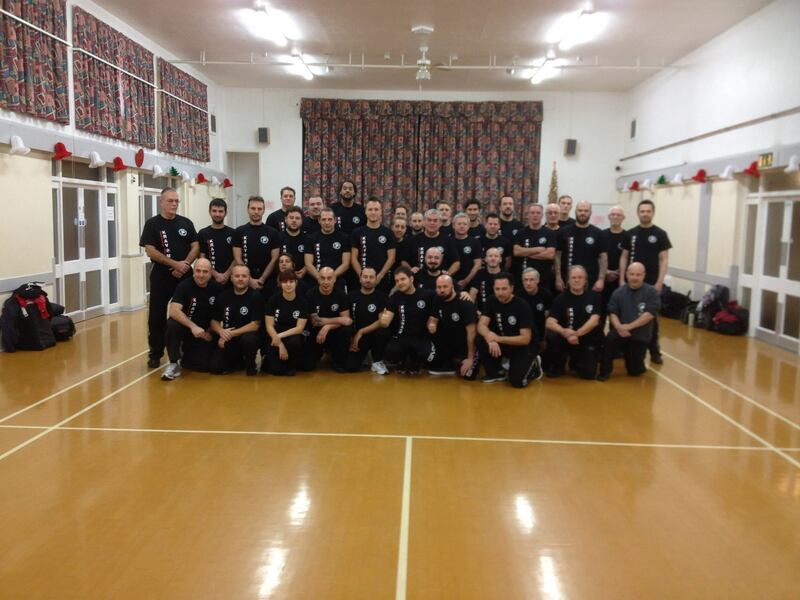 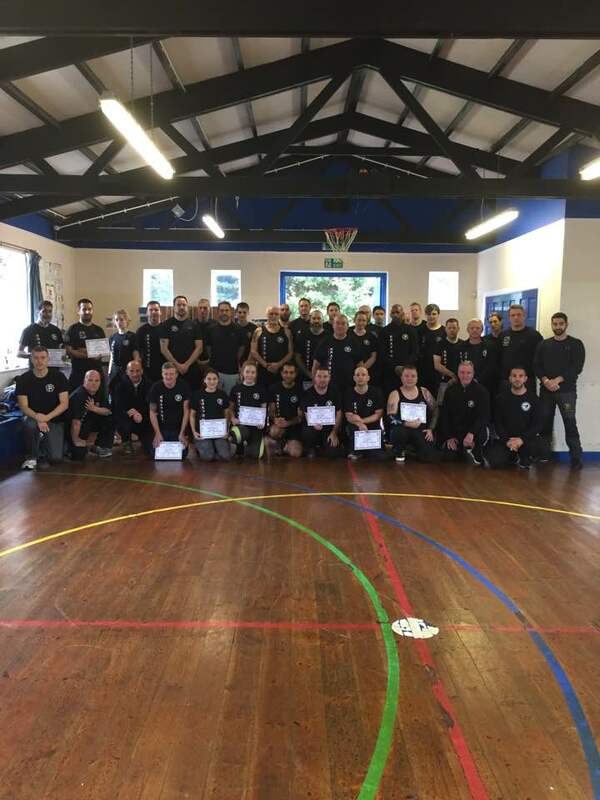 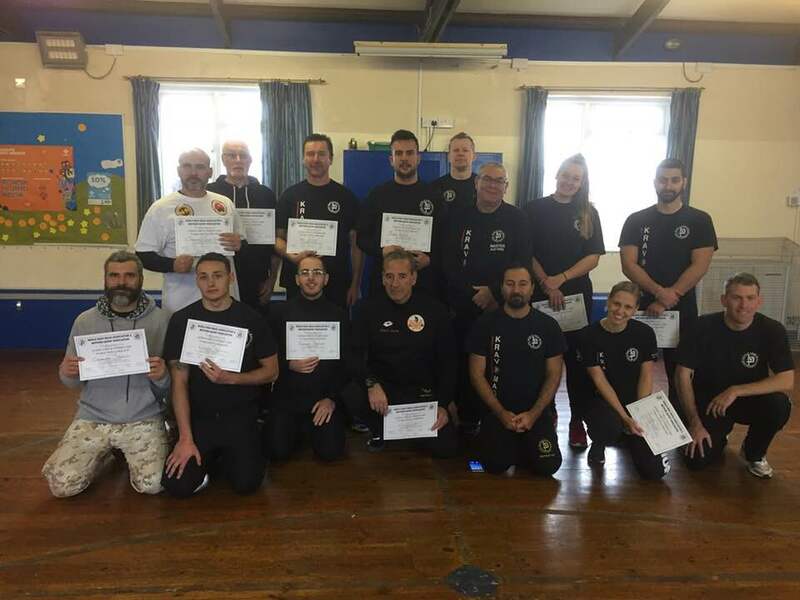 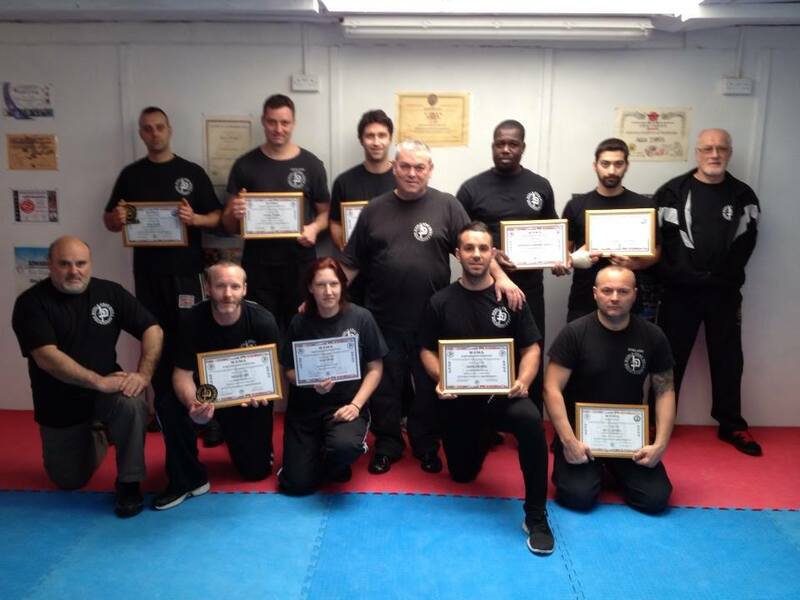 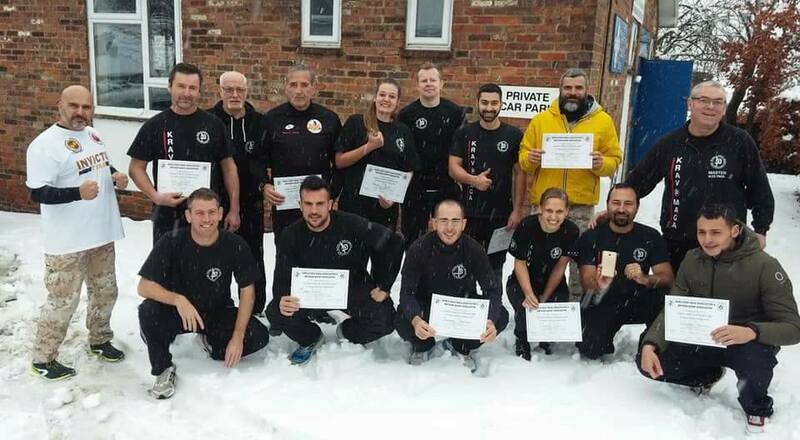 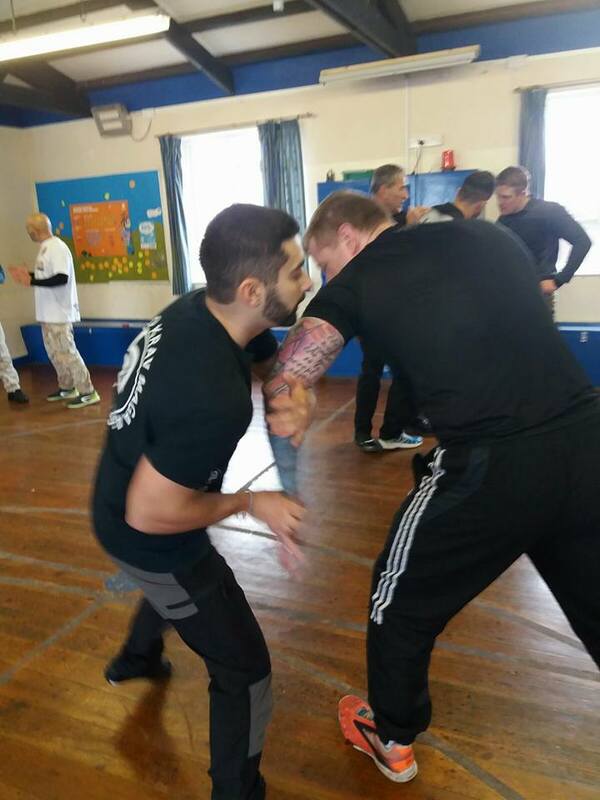 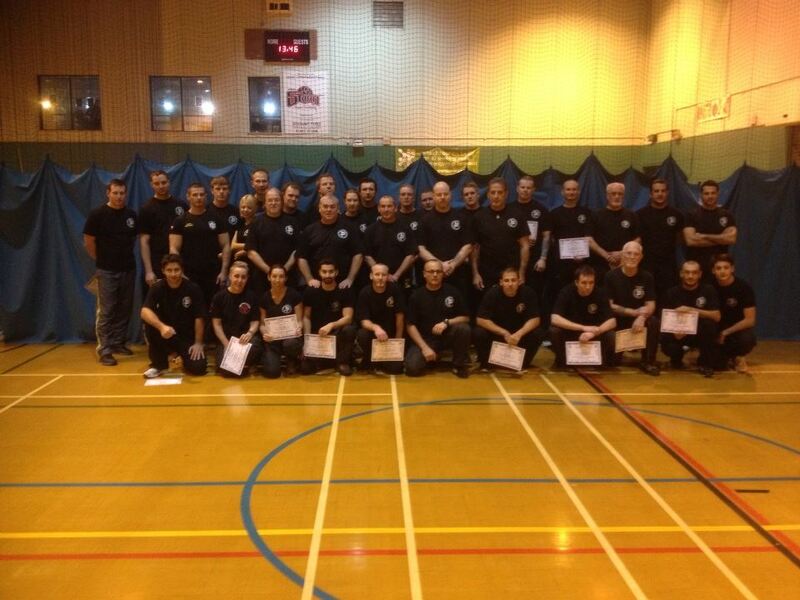 ORGANIZZIAMO EVENTI, SEMINARI E CORSI IN QUALSIASI PAESE VOGLIATE, INOLTRE LA WKMA È ASSOCIATA ALLA BRITISH COMBAT ASSOCIATION IN UK, È RICONOSCIUTA ANCHE PER IL RUOLO DI DIFESA PERSONALE E CLOSE PROTECTION.